Molly Billstein Leber, PharmD, BCPS, FASHP, discusses current features of state-level legislation on interchangeable biosimilars, approaches to using biosimilars in health systems, and the future role of biosimilars in patient care. 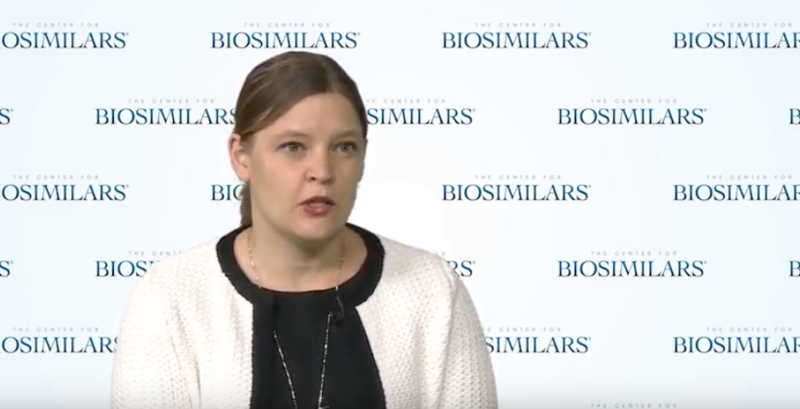 Molly Billstein Leber, PharmD, BCPS, FASHP, discusses pharmacists’ awareness of post-manufacturing changes for biologics, the extrapolation of indications for biosimilars, switching to biosimilars, and the potential for immunogenicity with all biologic products. Rheumatologist Madelaine Feldman, MD, remarks on concerns that clinicians may have about extrapolation, immunogenicity, and interchangeability. Molly Billstein Leber, PharmD, BCPS, FASHP, of Yale New Haven Health, reacts to misunderstandings related to the approval and use of biosimilars in healthcare based on her experience in the field. 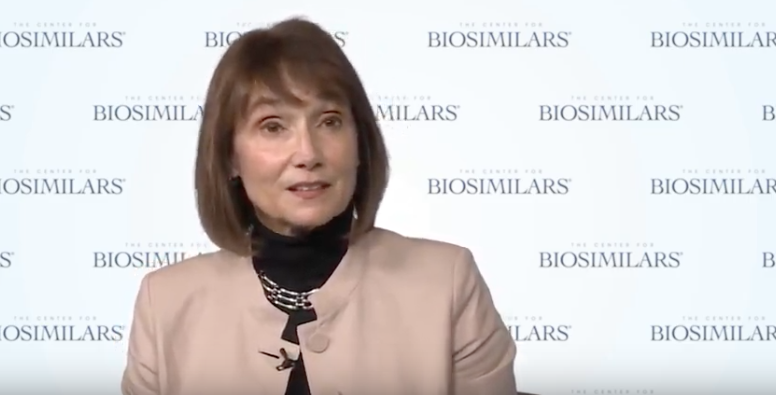 Madelaine Feldman, MD, gives insights into physician awareness of biosimilars, confusion about interchangeability, practicalities of formularies, and awareness of post-manufacturing changes for reference biologics. The panelists offer reflections on how the US biosimilars market can be allowed to thrive. The experts discuss why the US healthcare system needs biosimilars to succeed. The panelists discuss the direction of the biosimilars market in the United States.